At Kingsthorne Primary School our aim is that every child succeeds in learning Mathematics and is excited by finding out about new concepts through problem solving and investigations. Our children have practical, hands-on learning experiences, using resources to develop their number-sense and calculations and to have a love of maths which will stay with them and ensue they are always confident mathematicians. Our children are encouraged to talk about their learning in Mathematics in every lesson, as using mathematical vocabulary and being able to explain their reasoning are key mathematical skills. iPads and other technology are used daily to support maths learning and are hugely successful. Numeracy in the Foundation Stage is very practical and centered around each child. Children are encouraged to explore through play, both indoors and outdoors as we believe that this will make them confident learners who are keen to talk about their discoveries and answer questions that are carefully modelled to extend their learning. Children can use a wide range of mathematical equipment throughout the day – to explore length, weight, capacity, shapes, money, position and direction in a range of contexts and will be guided through their mathematical journey. At Kingsthorne, we ensure that the transition from Foundation Stage to Key Stage 1 allows each child to continue to learn through play but begin with the more formal recording of number and learning of basic number skills. 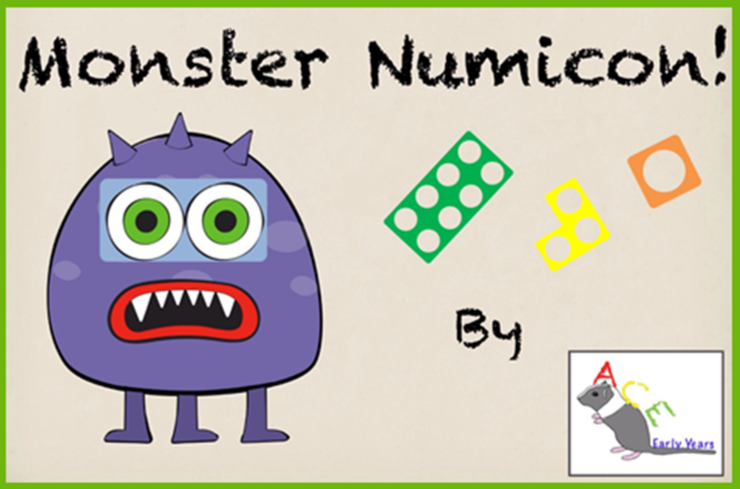 Numicon, used widely in years one and two, is a resource used to provide visual and hands-on learning and embeds the principles of maths mastery with concrete apparatus and imagery to allow deep understanding. 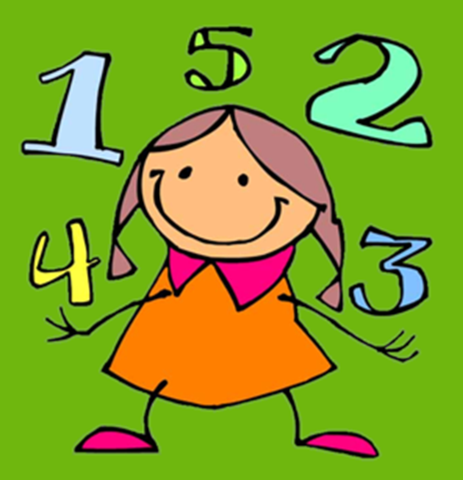 By the end of Key Stage 1, children will have a sound knowledge of times tables 2, 3, 5 and 10 and related division facts and know these off by heart. Through our Rapid Recall teaching, children will take three weekly test which will allow them to confidently know their number bonds, doubles and halves, one more/one less and their times tables. 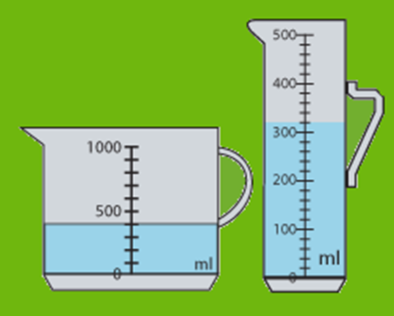 Examples of the Rapid Recall tests are available for you to download. In Key Stage 2 children move on to more formal methods of calculating. Children will still have many opportunities for practical activities including measure and exploring shape through investigations for example. Children are constantly being challenged to be the best mathematicians they can and regular assessments allow us to support children where necessary to fill gaps quickly and allow continued progress. 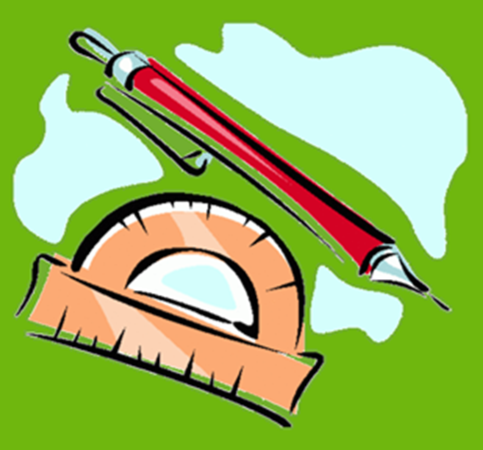 The new maths curriculum is very challenging and it is our aim that all children leave Kingsthorne with all the necessary skills they need as maths is a life skill that is hugely important.